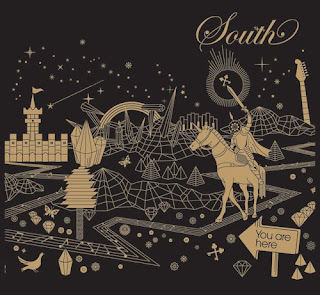 U.K. indie rock trio sOuth is playing the Abbey Monday, May 5, promoting this week's release of the band's fifth LP, You are Here. The albums marks a shift away from sOuth's previous electronic leanings, opting for a wider range of indie rock and indie pop sounds. Check out AllMusic Guide's review here. You can hear some of the tracks from You are Here at sOuth's MySpace page and pick up tickets here.